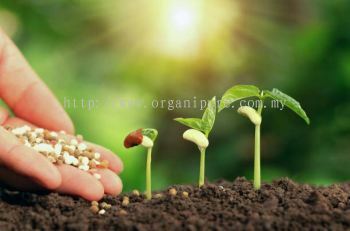 Organipure Sdn Bhd - Organipure Sdn Bhd is a company that supplies organic dry food and agriculture consultation service. Our office is located in Shah Alam, Selangor, Malaysia. Organipure Sdn Bhd Updated Company Profile — Topbar Banner.